August 2016 Book of the Month. 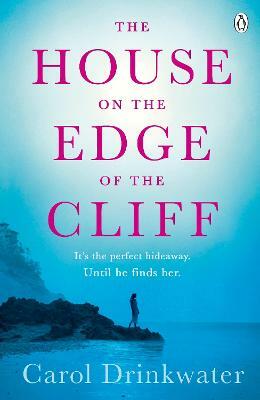 Tense and full of intrigue, this is a novel that sinks into the depths of obsession and discovers a very dangerous game afoot. The newly opened, glamorous lido calls to Natalie and in one summer her life changes beyond all recognition. The prologue and first chapter declare from the outset that a dramatic event has occurred. 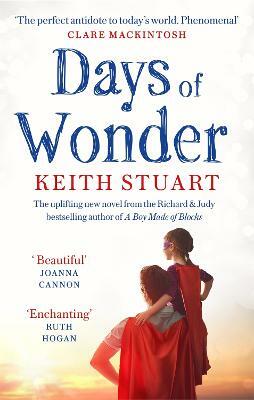 The story explores the whole of the summer, occasionally touching on the past and then suddenly switching directly to the aftermath. These jarring changes in time create a feeling of foreboding as the timelines slide towards their inevitable collision. Louise Candlish excels in looking at the darker side of relationships, she discovers thoughts and feelings that are recognisable but at the same time feel dangerously untouched. 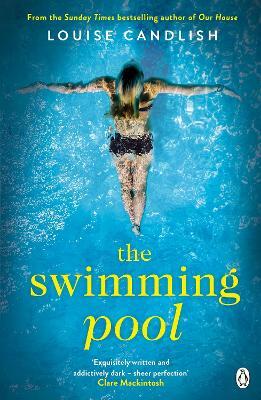 ‘The Swimming Pool’ is a slow-burning and thought-provoking read, and the last few gripping pages had me immediately reaching for the beginning. 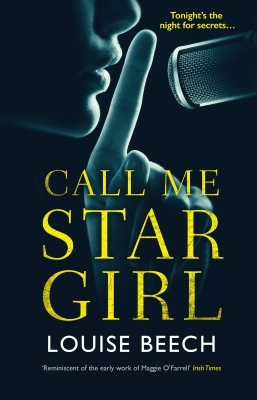 Louise Candlish was our Guest Editor in July 2010 - click here - to see the books that inspired her writing. 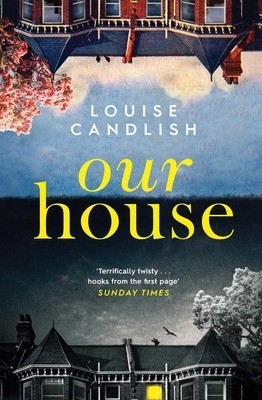 Louise Candlish studied English at University College London and worked as an editor in art publishing and as a copywriter before writing fiction. 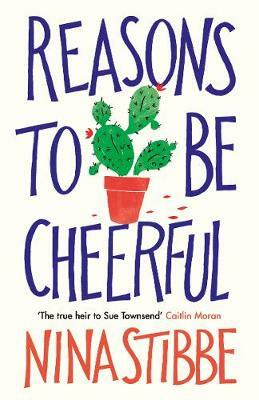 Though her stories are about people facing dramatic dilemmas, she tries to live an uncomplicated life in London with her husband and daughter.